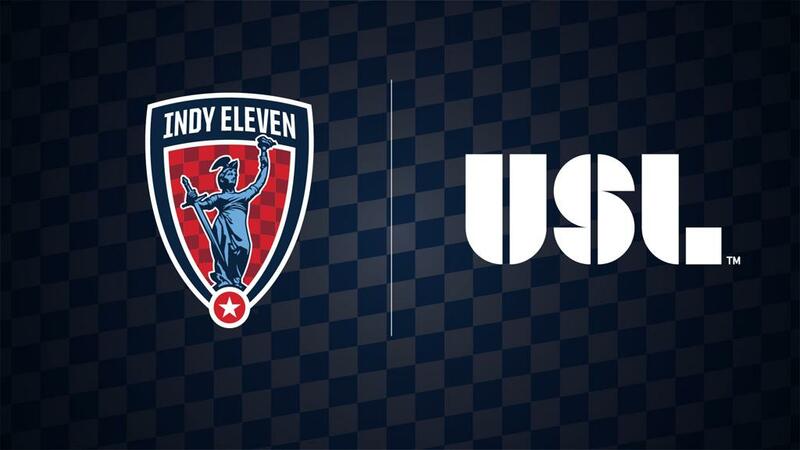 TAMPA, Fla. – The United Soccer League today announced the addition of Indy Eleven for the 2018 season. Indy Eleven will join Fresno FC, Las Vegas Lights FC, Nashville SC, North Carolina FC and ATL UTD 2 as new additions for the upcoming USL season. Founded in 2013, Indy Eleven has averaged 9,170 fans per game across the club’s prior four seasons, making it one of the strongest lower-division clubs in North America since its inception. Guided by a strong local ownership group led by Ersal Ozdemir, Indy Eleven claimed its first silverware in the 2016 season, and the club will add another strong organization to a region of the country that also boasts 2017 USL Cup-winner Louisville City FC and FC Cincinnati. The USL’s tremendous success of 2017 shows no signs of slowing down as the new year begins, with the league’s rising prominence being driven by multiple factors, including record attendance, expansion into exciting new markets for professional soccer, increased sponsorship revenue, greater audience reach through USL Productions and more soccer-specific stadiums throughout the league.